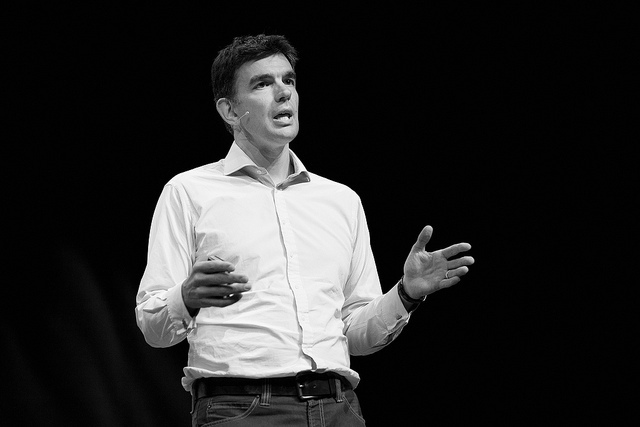 Google’s EMEA chief Matt Brittin came unstuck on Thursday (11th February) as he claimed he did not know that exact figure of his annual salary, when he was put on the spot by Meg Hillier of the Public Accounts Committee. Hillier and her fellow Committee members are scrutinizing Google’s tax arrangements in the UK. The technology giant’s tax settlement with HMRC (Her Majesty’s Revenue and Customs) involves a controversial £130m back tax settlement which many believe feels way short of what should really be paid. Brittin took a grilling from the Public Accounts Committee as the angered British MPs pushed him for details of Google’s tax settlements with the UK authorities. Labour MP Hillier and Brittin exchanged heated words as the Google exec claimed he felt the anger from the British public over his company’s tax deal with HMRC. After the initial exchanges Brittin and Tom Hutchinson, the firm’s tax manager, informed the panel that Google pays 20% on its UK profits and that their HMRC settlement was the result of an intense six-year independent audit.